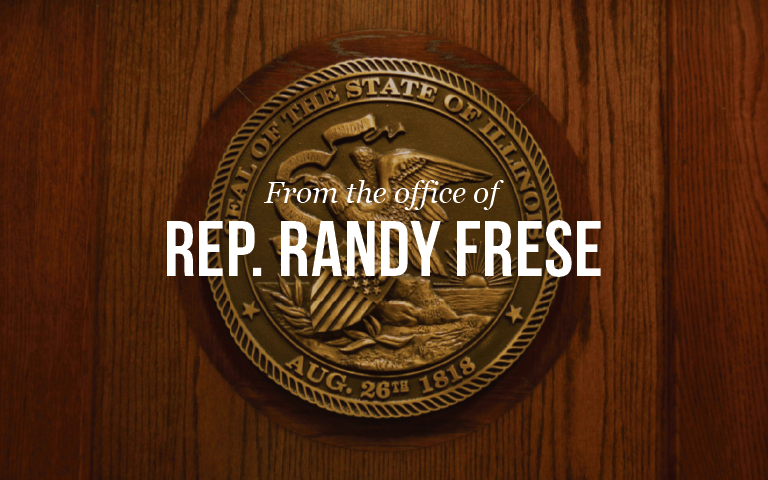 During the House Floor debate on Friday with only 4 days left in the regular session, Rep. Randy Frese stood up to join House Republicans in calling for a commitment towards a budget solution and compromise. The General Assembly has a few days left to get a budget passed, and needs to continue to work towards a bipartisan compromise to our State’s budget impasse. Rank and file members have been in working groups aimed at bridging the gap and coming up with both reforms and budgetary compromises. Speaker Madigan dismissed these inclusive groups, saying they haven’t made progress. He’s wrong. They’re making progress, they’re working in good faith, and regardless of Speaker Madigan’s efforts to keep the legislature divided, rank and file members need to continue their work.